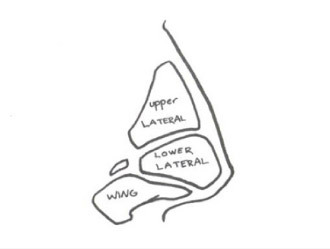 Rhinoplasty surgery is indicated in cases when your nose is overly large or moves during speech or smiling. 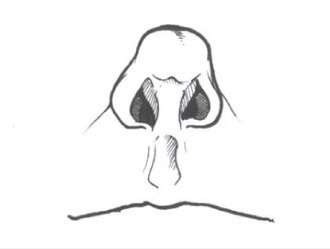 The ideal nose is proportional to the facial characteristics of each person. 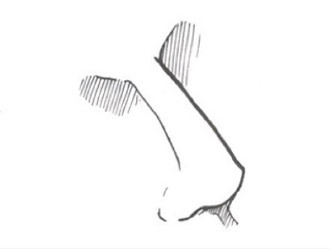 The procedure is done under general anesthesia or under topical anesthesia with sedation. An overnight stay might be necessary. 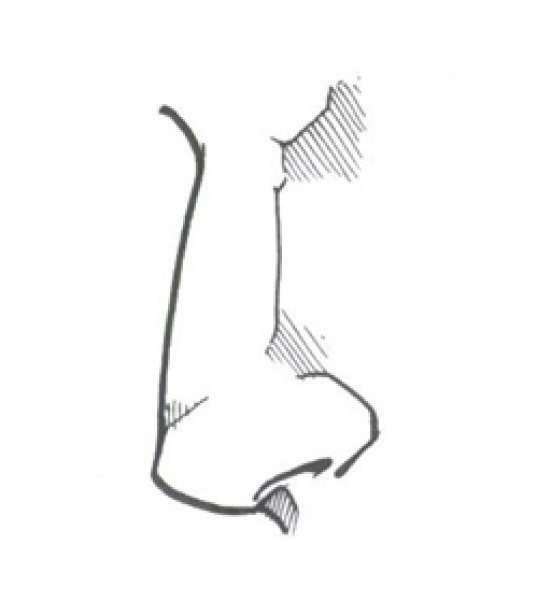 Recovery depends on the extend of the nose surgery and any accompanying procedures. Light activities may commence from the next day and within 1-2 weeks you can return to your normal activities. 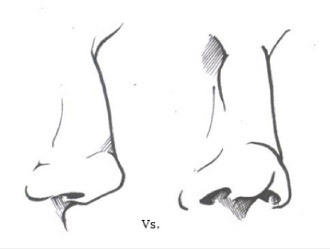 The looks of your nose with improve gradually until 4-6 weeks after the surgery. The final shape will settle after 6-12 months.